Coconut Creek may be The Butterfly Capital of the world, but that doesn’t mean the city is free from crowded roadways. At Lieberman Injury Law, we understand the importance of safety on our roadways. Have you been injured in a car, truck, motorcycle or pedestrian accident? If so, it’s time to call an automobile accident lawyer in Coconut Creek. Our team at Lieberman Injury Law is here to help with your case. When should I call an automobile accident lawyer in Coconut Creek? There are many ways our team at Lieberman Injury Law can help with your case. From initial consultation all the way to case completion, we’ll work our hardest to pursue your best interests. Our law firm can help by connecting you with medical professionals who understand the scope of automobile accident injuries. We can also provide guidance for your communications with your insurance company to help protect your best interests. To put it simply, the sooner you contact an automobile accident lawyer in Coconut Creek, the better. When you’ve reached safety and you feel secure making a call, it’s time to contact our team at Lieberman Injury Law. At the accident scene, make sure you don’t sign any paperwork or you may unknowingly sign away your rights to future claim pursuits. We also suggest photographing or filming everything as much as you can to help substantiate a possible future case. 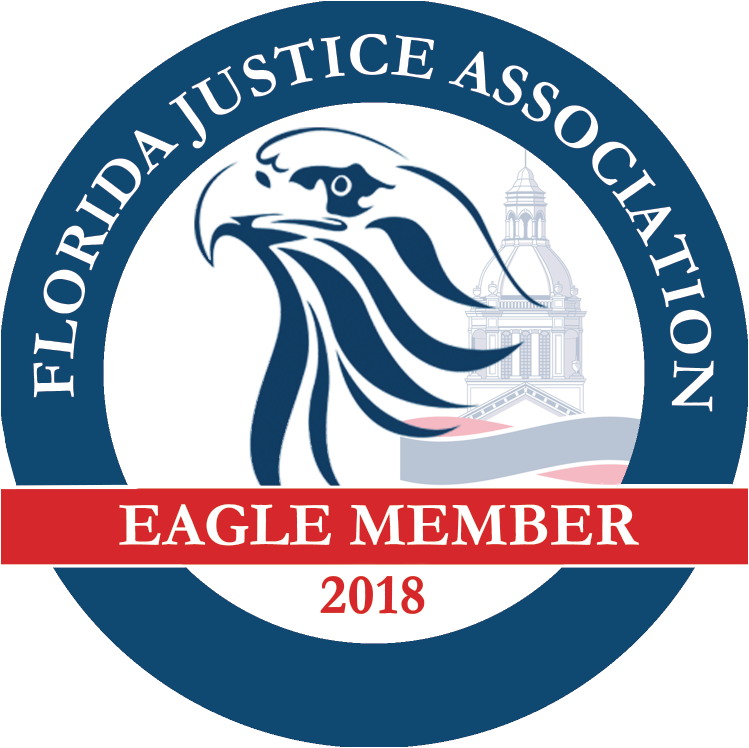 How can I get in contact with an automobile accident lawyer in Coconut Creek? Are you ready to make the most of your claim? 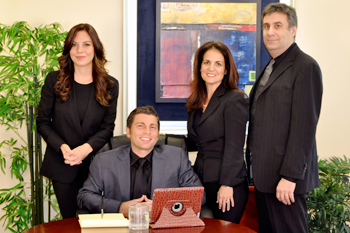 It all starts by calling on our team at Lieberman Injury Law. We offer effective legal services for many different case types, including automobile accidents. Calling an automobile accident lawyer in Coconut Creek is the first step. You can call our office today at (954) 596-9944 to schedule your free consultation. During your consultation, our lawyers will work to understand your case. If you do have a case at hand and you retain our services, we’ll work to pursue your best interests throughout your case processes. Call us today to get started.